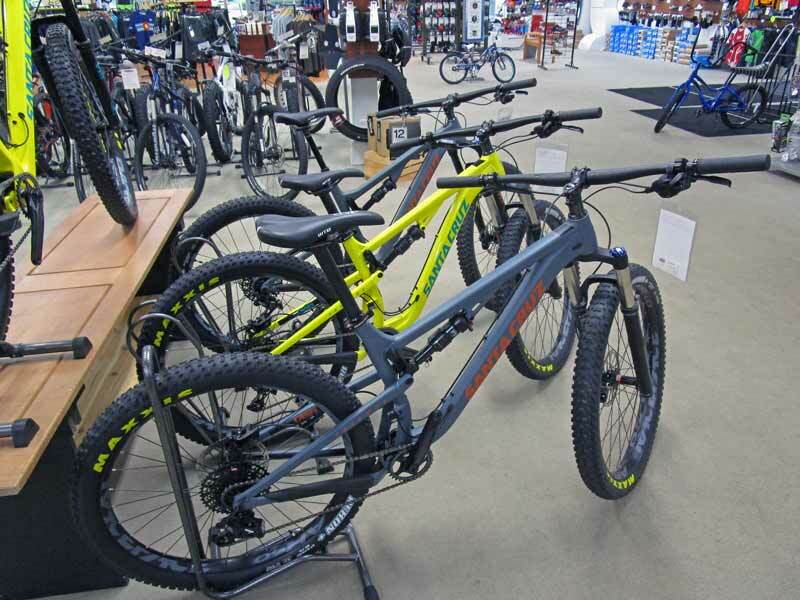 Santa Cruz bicycles are among the finest mountain bikes on the market today, and their motto is “Simply Advanced”. 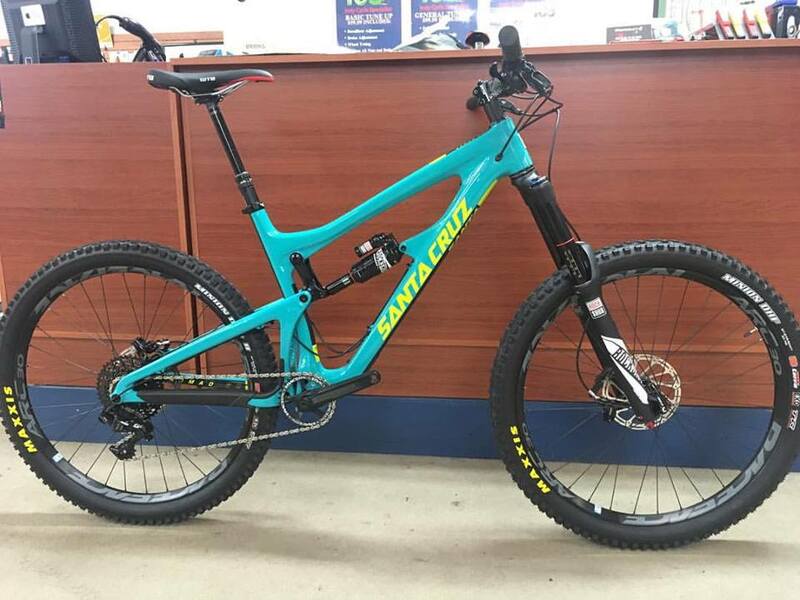 The Santa Cruz name is synonymous with innovation, quality, and performance. 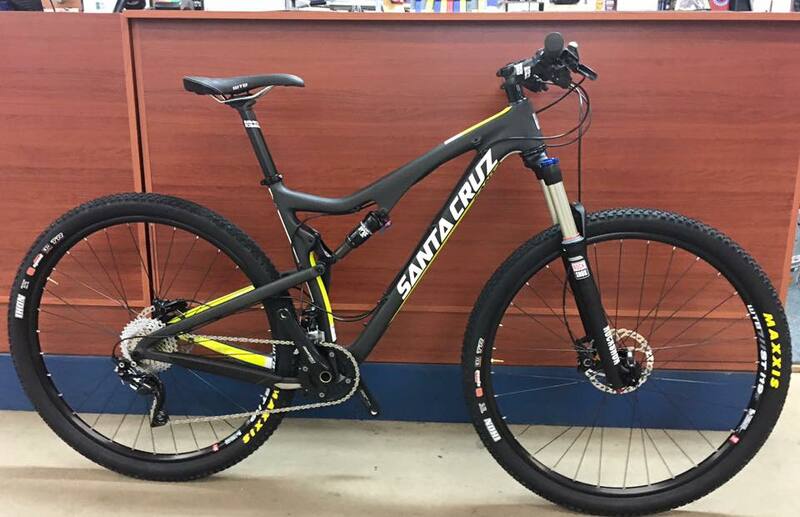 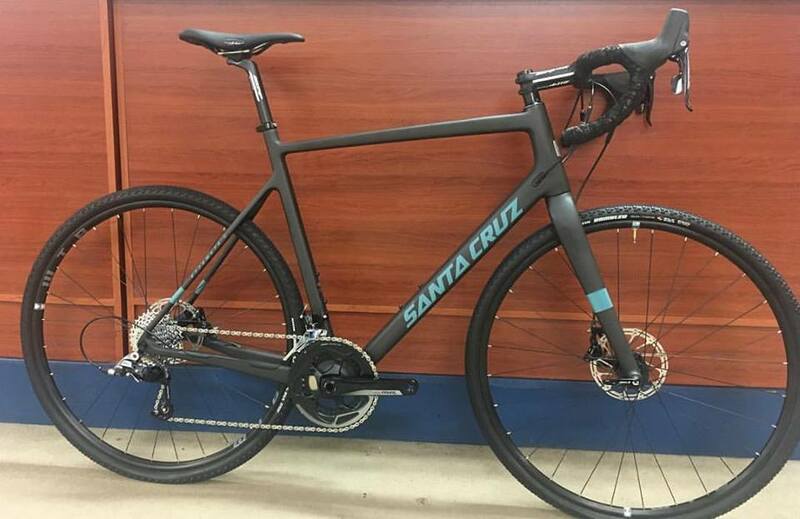 If you’re serious about mountain biking, you need look no further than Santa Cruz for your next bike. 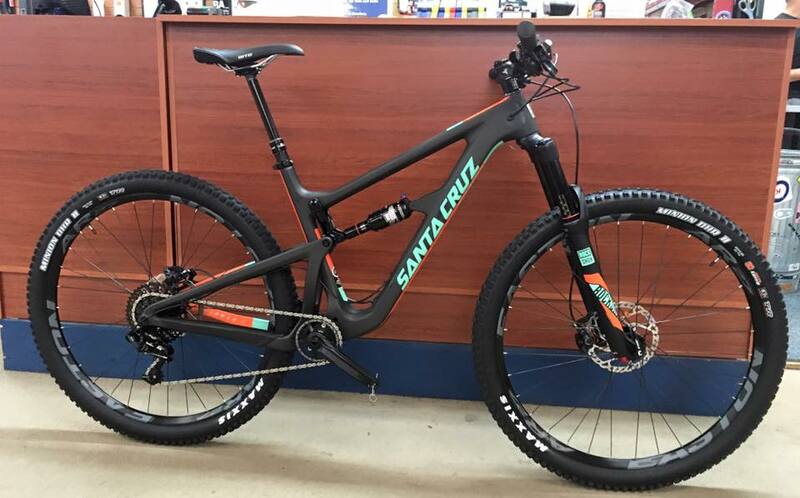 Whether you’re looking at a 29″ or 27.5″ or 27.5″ Plus, the Tallboy, Hightower, 5010 or the women’s specific Juliana, Santa Cruz has a bike to take your riding to the next level.